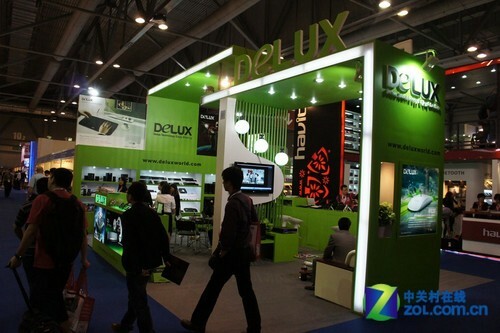 2011 Hong Kong autumn electronics Fair will be held October 12 to October 16 between at. Hong Kong Electronics Fair as the world's largest electronics show, a large international electronics exhibition, attracting exhibitors from around the world, the exhibition covers electronic products audio , multimedia, digital imaging, appliances , communications and electronics Accessories , etc., is recognized as the world's largest and most widely influential one of the global Electronics Show. 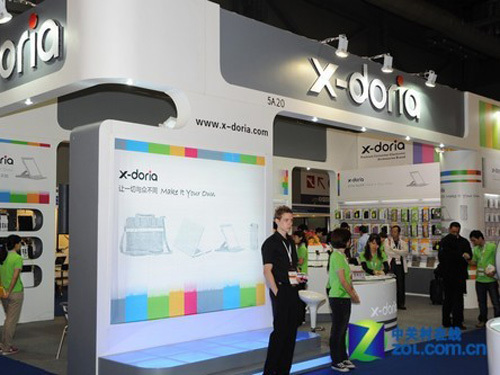 Grand scale of this exhibition, from major world leading manufacturers of electronic products have appeared in Hong Kong Electronics Fair.